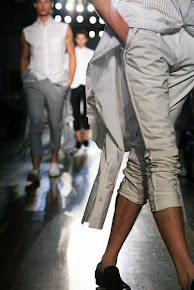 Yesterday the fourth day of Mercedes-Benz FashionWeek Amsterdam took place at Tassenmuseum Hendrikje. 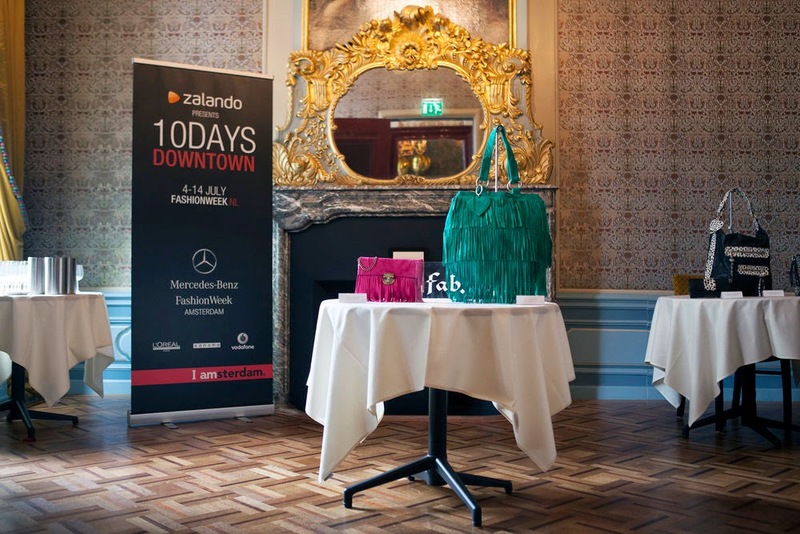 At the event ‘Fabulous It-Bags’, part of "Zalando presents 10 Days Downtown Zalando", Fabienne Chapot, owner of Fab. opened the newest Fab. Exhibition. The exhibition displays Fab. throughout the years, from the very first bag, the actual first sample of the Fab. Bag, in it's original form up until the new collection, including the new Fabienne Chapot line. During the opening Fabienne Chapot informed the guests how it all started and where Fab. is standing now. Until the 24th of August you can visit Tassenmuseum Hendrikje in Amsterdam, to see the special and exclusive bags and accessories from fab., feminine, colorful and no-nonsense. And have a look at the leather heart included in each bag, symbolising a wish for happiness to those who receive it.